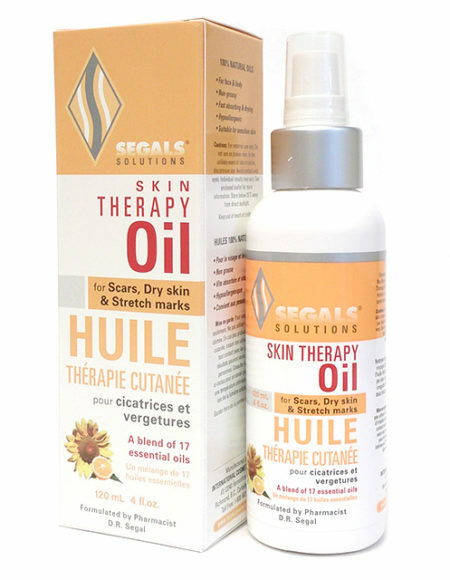 Segals Skin Therapy Oil: This is a unique and a first of its kind in India, blend of SEVENTEEN 100% pure and natural essential oils. It helps to improve the skin tone and texture, helps in disappearance of scars, moisturizes dry skin, evens out uneven skin tones and stretch marks. Suitable for all skin types.